You still have two weeks and a half (submission deadline February 28) to submit your abstract to the 2nd Creativity Week (idea pitches) and to the 3rd MIC Conference (paper presentations). Please take this opportunity to submit your abstract and contribute actively to the conference programme. 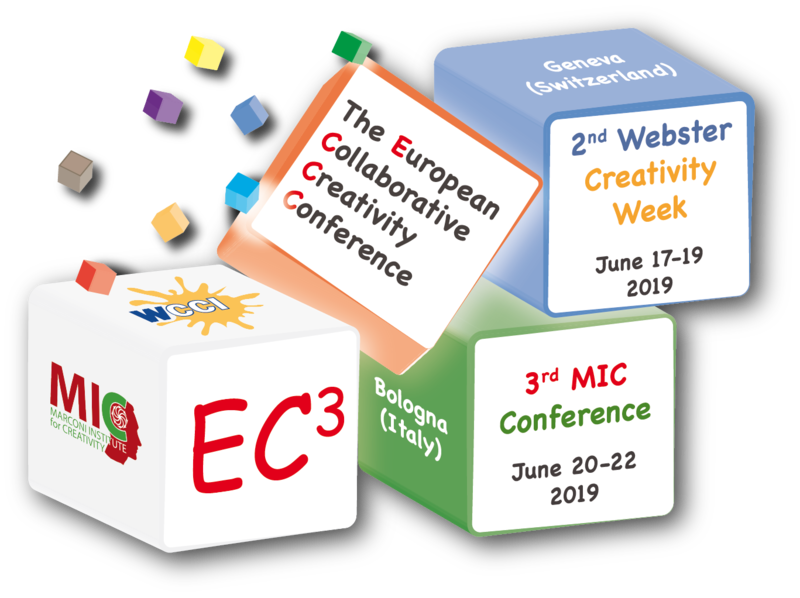 Please visit our websites for updated news on registration modalities and fees, conference structure and organization, and travel organization: EC3 / 2nd Creativity Week, EC3 / 3rd MIC Conference. Hope to see you in Geneva and in Bologna next June. The program promises to be very exciting! We look forward to your submission and participation!